Complete landscaping services. Landscape design, and installation. Landscape and lawn renovation. Complete lawn repair or replacement. Sod sales and installation. Lawn grading and preporation. Slice seeding of lawns and athletic playing areas. Sod and grass seed sales. Landscape plants and tree sales. Bulk Mulch Sales, Topsoil Pick up and Delivery. 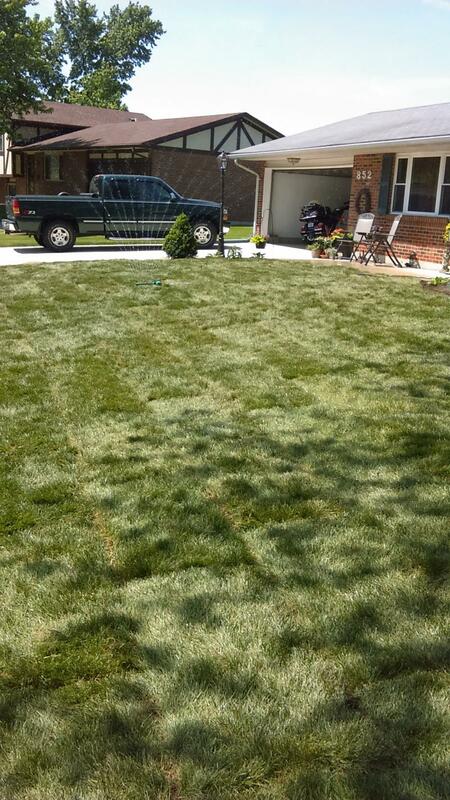 Contact us at (937) 275-3000 for landscape and sod-seed sales.